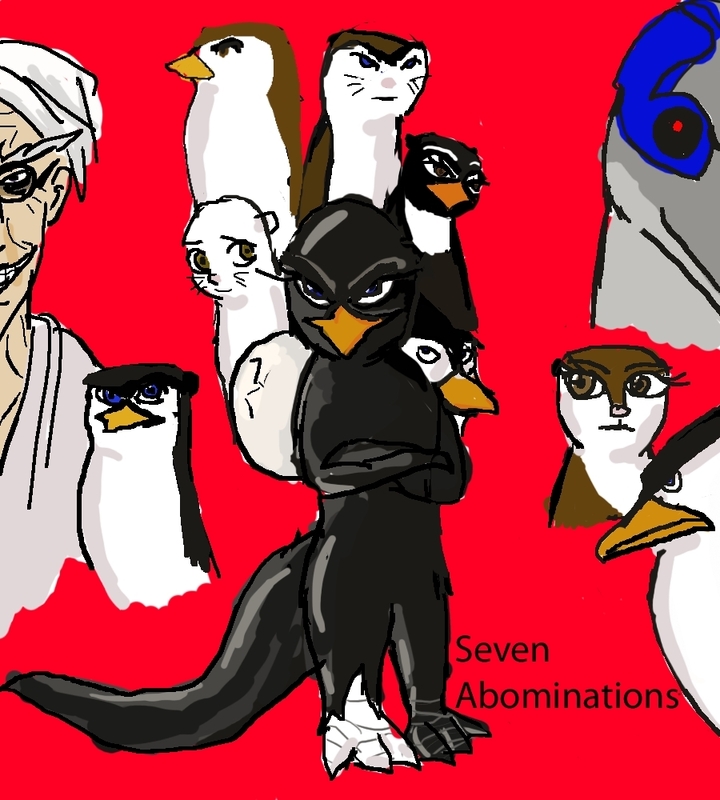 Fanfiction Thing-Seven Abominations. Raven is my favorite, if you can't tell.. HD Wallpaper and background images in the Os Pinguins de Madagascar club tagged: penguins of madagascar picture. So Dr. Blowhole is somehow connected to all this? I'm both surprised and not surprised at the same time. so, this is GOING to be a fanfic or IS a fanfic? I wanna read! wheres the link to the fanfic? anyone help me? YOU wrote that, jedi? I love that story!